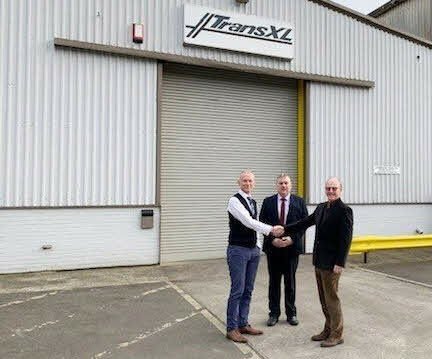 Swindon, UK — TransXL has announce the completion of a management buyout, which took place on 5th March 2019. Jon Smith takes over as the new MD with Tim Wrighton as the Operations Director. 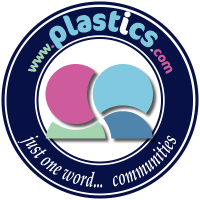 TransXL are a buyer and seller of used plastics extrusion and thermoforming machinery with a 4000sqm warehouse in Swindon. The company says the experience of its small but dedicated team enables them to match machinery availability with client requirements.